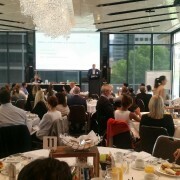 IPAR’s 4th Annual Breakfast Forum was a huge success in Melbourne with approximately 90 attendees enjoying a hearty breakfast whilst listening to our expert guest speakers Andrew Douglas, Dr Caroline Howe and Wayne Bishop. 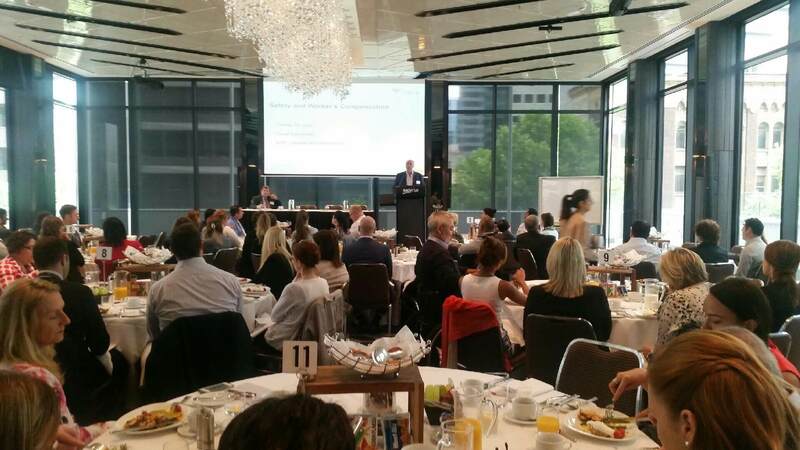 Our topic – the Future is Grey, how to manage an ageing workforce – proved very popular as attendees look for ways to strategically plan for the demographic change of the workforce. If you would like to receive information from this event or would like to register for the next Forum, please email Husna Pasha, Business Development Manager.